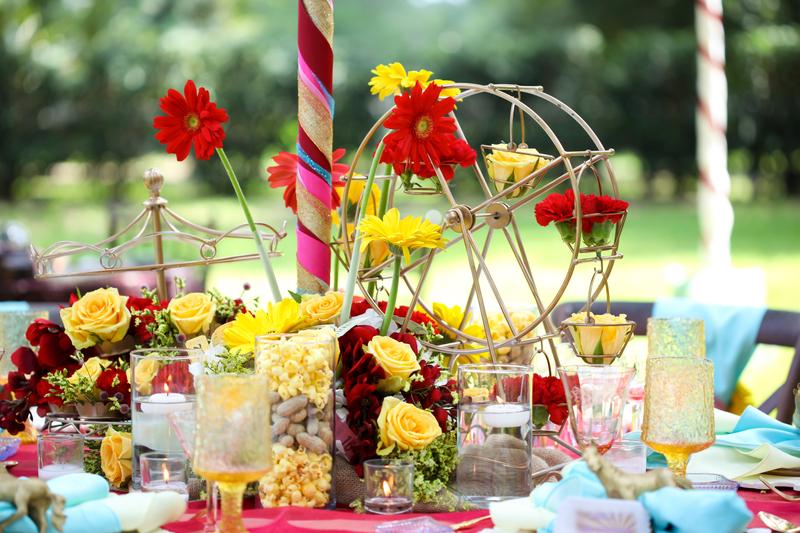 Florida Wedding Supplies, a premier wedding coordination, design & rental company, specializes in multi day affairs and destination weddings. Our wedding specialists have decades of event planning experience. We are committed to creating & delivering memories that will build a beautiful foundation for our clients.